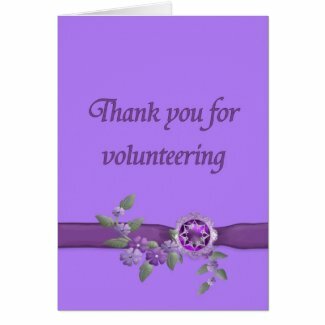 Volunteer thank you cards are one of the simplest things we can do to show our appreciation. Our volunteers put in their time and effort to help our organization, so remembering to thank them is a must for us. This doesn’t take a lot of our own effort, nor is it an expensive gesture. But, it’s one that we should all consider necessary. 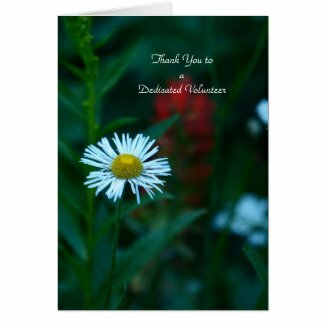 Whether we chose to personalize each card for each volunteer or send groups of cards at specific times, there is no reason not to send thank you cards. 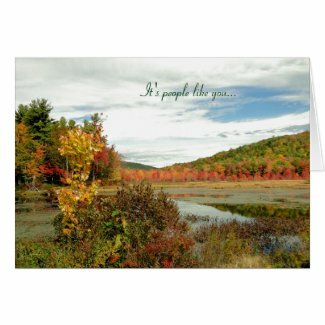 In this age of e-greetings and electronic everything, there is still a great place for a physical thank you card. I’ll share with you a story that happened to me. Thoroughly surprising, but also thoroughly gratifying. The son of a friend of mine volunteered for our animal rescue organization. He helped in many ways, but with his school requirements, his time as a volunteer was limited. 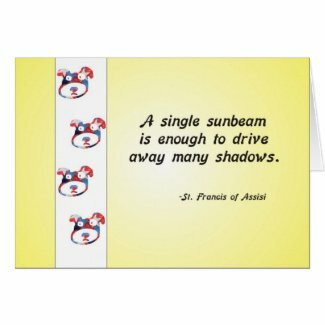 When I visited my friend, I happened to see, sitting prominently on their mantle, the thank you card I had sent him. “He’s so proud of that card” she told me. “He picks it up and reads it often.” Yes, I was quite touched, but I also realized the importance of sending out physical volunteer thank you cards. Many have heard me say, take every excuse to thank a volunteer. Whether it’s recognizing hours of service milestones, welcoming a new volunteer, or just showing appreciation for giving time, a thank you card is just one of those simple gestures. A gesture that means a lot to both you and the volunteer. We may be busy ourselves, running our organization, setting up schedules, training volunteers and staff, completing the mounds of paperwork and every thing else required. 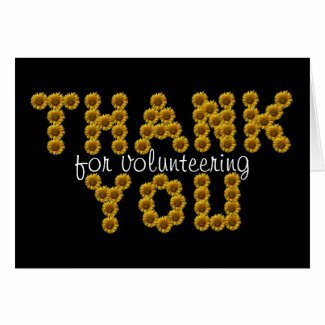 But we need to make sure that thanking our volunteers goes into our schedule. There is no way any of us can run our organizations without our volunteers. So make sure you show your appreciation. Sending volunteer thank you cards is one of those easy ways.